If you, like so many of us these days, get your TV time in watching streaming services like Netflix, Hulu, etc., then you might also watch a fair amount of YouTube. It still surprises me how many people still think of YouTube as a only having cat videos, or just cat videos and music videos. YouTube is what I turn on first after Lazy Baby goes to sleep. So, if you want to broaden your YouTube watching horizons, here are some recommendations of channels and series that I watch every time they post a new video. Simon and Martina are my favorite YouTubers and I will watch their videos as soon as I am able to when they post. Even before Lazy Baby falls asleep. They are a married couple from Canada who moved to South Korea to teach ESL. They started making videos to show folks back home what their lives were like and Eat Your Kimchi was born! 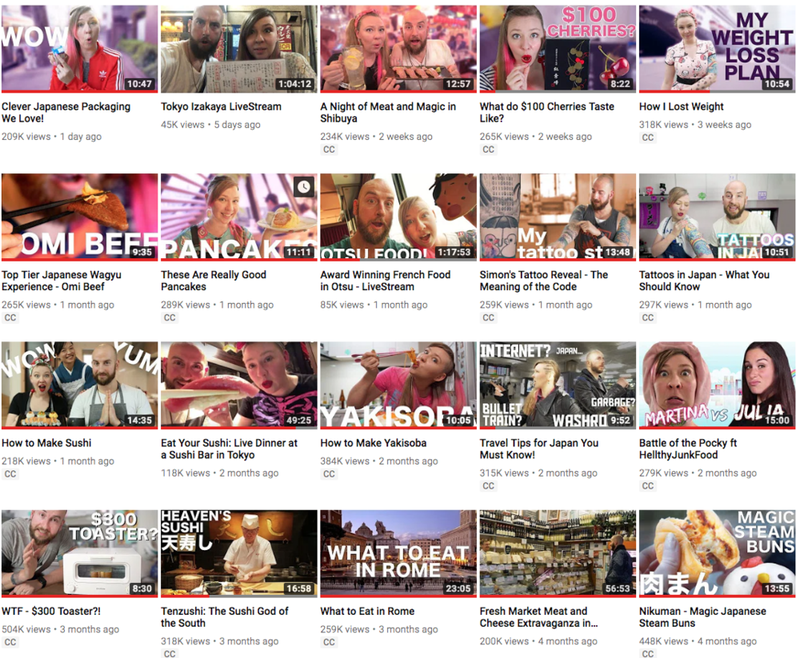 They now live in Japan and have narrowed their focus to mostly food and travel videos. All of their videos are the best and they have a HUGE and wonderful community. Another married couple, but they live in North Carolina. As you can see, they do DIY projects with humor and profanity. 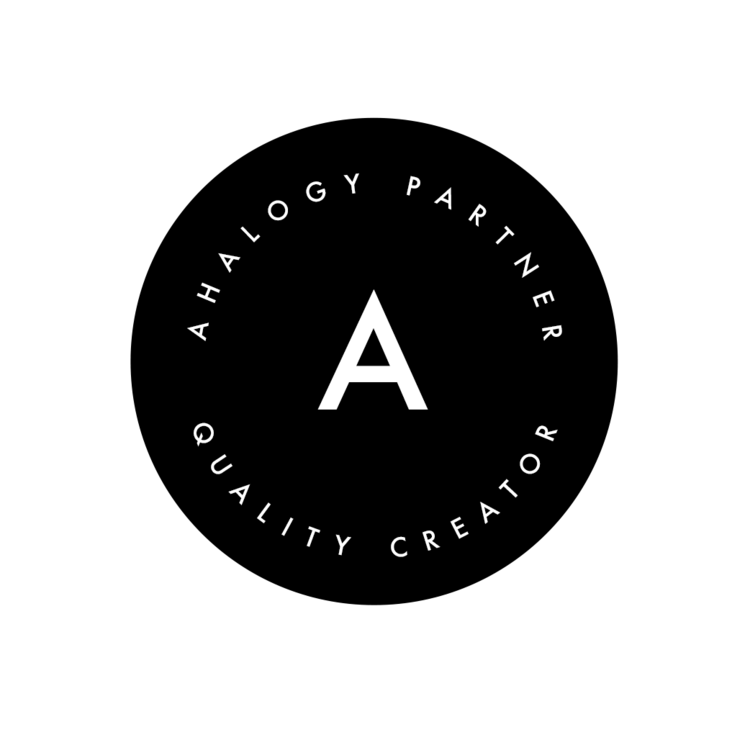 They started out as a very legit DIY/crafting channel but have turned a bit more silly in recent years. Corinne still takes her projects fairly seriously, but Rob's videos tend be a bit more goofy and a lot more bloody. Mr. LL and I particular like their recent Man vs. House series they had, showcasing their new home that they renovated. You should check them out, especially if you ever tried a Pinterest craft only to have it go terribly, terribly wrong. 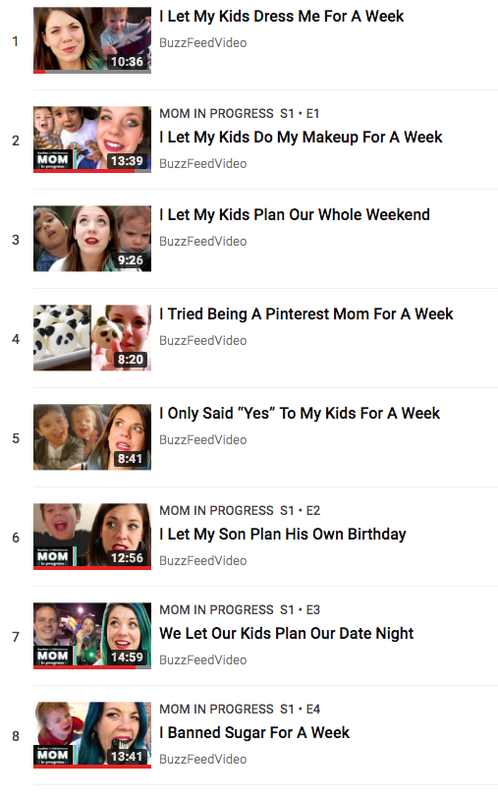 Worth It is on it's fourth season on BuzzFeed's main channel. The hosts, Steven and Andrew, along with their sound/videographer, Adam, go around the world trying foods and different price points and determining which version is "worth it." I'm pretty sure this stared because Steven wanted a friend, but it has grown into one of BuzzFeed's bigger series. Mr. LL and I love the dynamics between the three guys and seeing the crazy expensive foods they get to try. Another BuzzFeed series. This one is technically new, but Hannah, the show's creator, originally started an advice/observational series called "Wine Mom" on BuzzFeed and it feels like, to me, that was the starting point for this, more official, series. They probably had to rebrand it because now videos featuring alcohol get demonetized immediately. Anyway, it's just refreshing to see a working mom who isn't afraid to show the not so perfect moments of motherhood. You can check out her original Wine Mom videos here. Host Sean Evans asks celebrities and influencers questions while they dine on progressively hotter wings. That's it. That's the whole show. I like it because Sean is a really good host and asks really good, well researched questions to his guests. I also love the reactions the guests have to the extremely hot sauces they ask them to eat. First We Feast, the host channel has a lot of great content, honestly, but I love this series the most.